Dave Bickler will be the first to acknowledge that his name is not of the household variety. But while his name might not be familiar to most, anyone with at least one good ear in the last 40 years will recognize him in another way — his voice. Remember the “Rocky III” movie and its Grammy-winning “Eye Of The Tiger” theme song by Survivor that has been playing around the world for more than 35 years ever since, inspiring millions along the way with its “never say die” lyric? 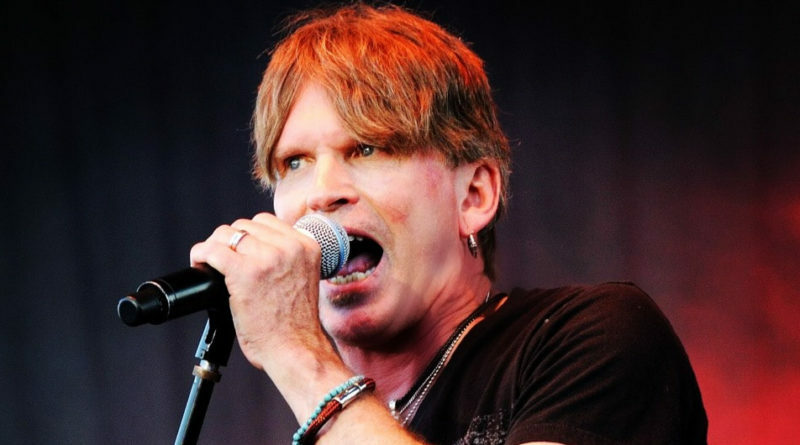 The man on the vocals is none other than Dave Bickler. And that’s not all. Remember the Bud Light “Real Men of Genius” commercials, the hilariously comedic 60-second bits with titles such as “Mr. Nosebleed Season Ticket Holder Guy,” “Mr. Tiny Thong Bikini Wearer,” and “Mr. Silent Killer Gas Passer”? The man providing the singing responses to a gut-bustingly funny narrator — that’s Bickler, too. The man whose voice you’ve heard a thousand times over and never even knew it was him — until now. 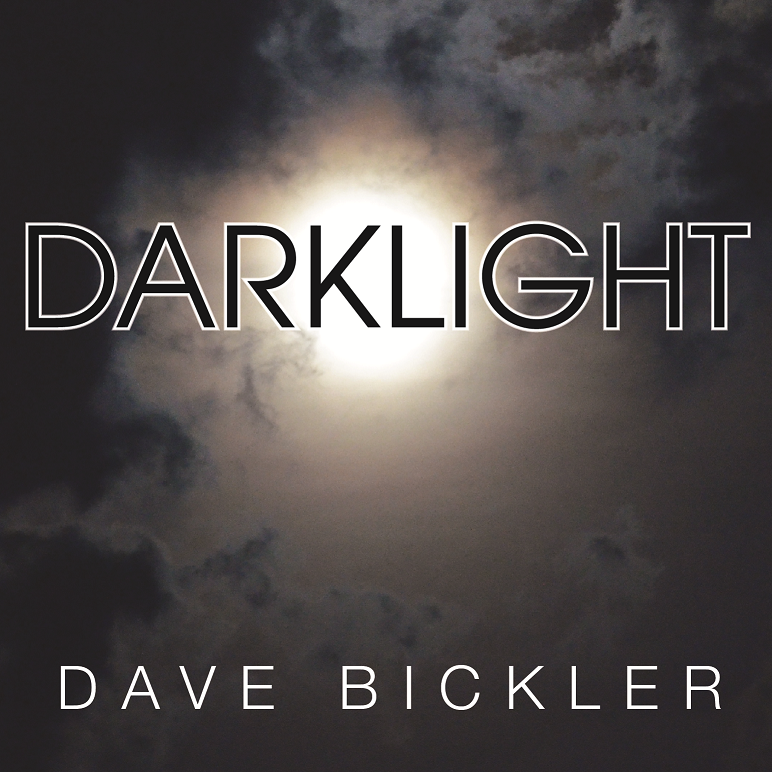 The midwestern-born Bickler recently released his first solo album, “Darklight,” with drummer Ryan Hoyle (Collective Soul, Paul Rodgers), bassist Brad Smith (Blind Melon), and guitarist Stephen DeAcutis (Corey Glover, Appice Brothers), and has plans to hit the road in support of the 11-track collection of solid, melody-driven rock n’ roll. 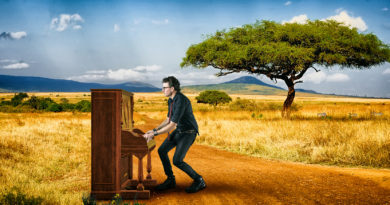 Bickler recently spoke with ListenIowa about the new album, his time in Survivor, and what it’s like to be a part of not one, but two culturally iconic moments in time. 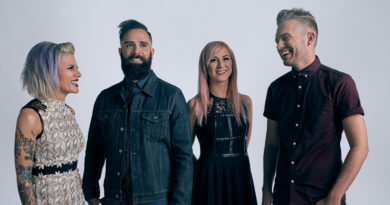 ListenIowa: You’ve got a new album out, “Darklight,” which has been a few years in the making. Why now? 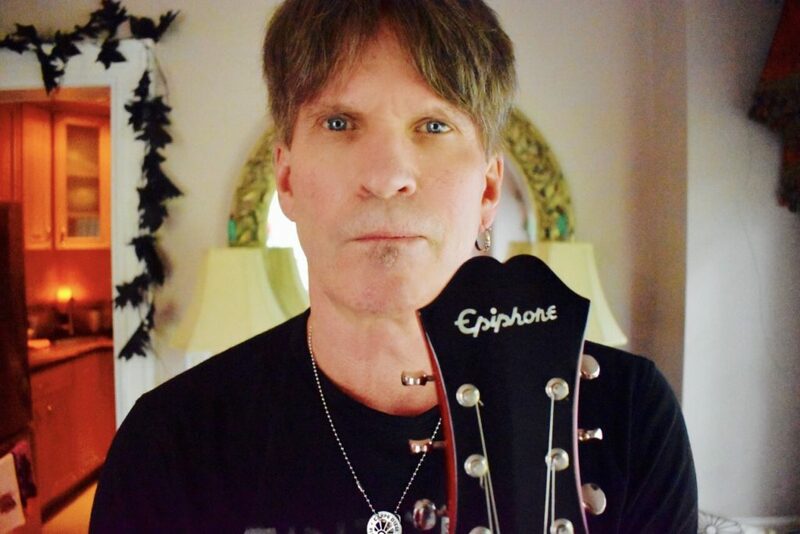 Dave Bickler: I’ve been in various projects over the years, in and out of Survivor, and made a lot of recordings, but didn’t put it all together. My wife was yelling at me saying, “You’ve got all this stuff, why don’t you finish it?” So I did. I had a really good time making it. I’d go out to California and record some drum tracks, then I’d come home. When schedules permitted, I’d got back out. I ended up doing 15 different tracks. It was really fun making that record. LI: Judging from the sound of the tracks, is it safe to say that the big harmonies, hooks and melodies are where your musical tastes have always been? DB: Right on. I’m glad to hear you say that. That’s where I come from. I think it sounds like a modern-sounding record, too. LI: Are there any tracks that you’re particularly proud of? DB: The first track we worked on was “Hope.” I was so happy with the way that turned out, and it set the tone for the record. I like “Fear of the Dark” a lot. Each day something hits me differently. LI: I’m glad you didn’t come out with an album of mostly ballads, or something you faked your way through for commercial purposes. That would have been easy to do. DB: I think fans can see if you’re being honest about what you’re doing, I really do. I think people can feel if it’s genuine. LI: Talk about your time in Survivor, where you got your big break in the industry back in the early 1980s. DB: When we started off, we were working really hard. We made two albums, and the first album, we had some good stuff on there, but I was disappointed with the production. We had Ron Nevison mixing the record, and he got fired, so they took it up to Bruce Fairbairn. He didn’t like the big, ambient drums, which Nevison was known for, and took all that off. It just didn’t sound the way I wanted it to in the end. But we forged ahead, and then made the “Premonition” album. But, you know how it goes: If the single doesn’t catch on, that’s it. It just didn’t sell a lot of records. LI: And then came the big one. LI: Talk about the evolution of “Eye Of The Tiger,” which has become such an iconic song and is still played around the world to this day. DB: Yeah, Sylvester Stallone knew Tony Scotti, who owned Scotti Brothers Records. He (Stallone) heard the “Premonition” record and said, “See if those guys can get me a song.” So Frankie Sullivan and Jim Peterik, the songwriters in the band at the time, went in a corner somewhere and came out with “Eye Of The Tiger.” (laughs) They had a rough cut of the film to watch, so they took something from that and wrote it. We went into a CRC Studios in Chicago, where we cut all of our demo recordings. I had never heard the song when we went there to record it. I learned it that night, and so did everybody else; it was all brand new to us. That demo is actually what you hear on the soundtrack album that was in the movie. We later recorded the actual song that you hear on the radio. LI: Did you have any lyrical input in it? DB: It does. There’s a simple, kind of universal message in it, I believe, of rising above adversity, hanging in there and not letting yourself get beat. That still resonates. LI: Contractually, do you still benefit from that recording? DB: (laughs) I had to go after that. LI: As in with a lawsuit? DB: Yeah, it was a period in 2003. 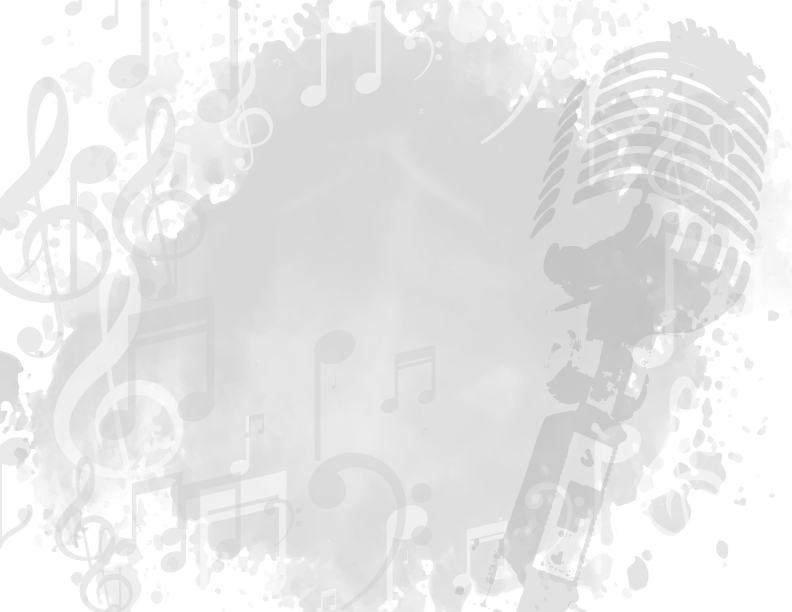 There was a lawsuit brought from some guys 10 years before that, actually, and they realized that every band that went into the studio to make a record signed an AFTRA (American Federation of Radio and Television Artists) contract before they started. You had to or you couldn’t start. AFTRA should have been paying all those guys. When they (the songwriters) made royalties, they were also entitled to pension benefits and healthcare, and all that stuff, but nobody got it. So, all of a sudden that was settled, and I started getting statements. LI: In the late 1990s, you hit it big once again by being a part of the “Real Men of Genius” Bud Light promos. DB: I’d been doing jingles in Chicago since I was a teenager, and was in a band called Jamestown Massacre. The bass player’s dad talked to me and hooked me up with this jingle producer. It was a good time for that because the commercials and jingles were changing in Chicago, and everywhere. I started doing commercials, and that actually paid real money. (laughs) So, fast forward to 1999, and a friend of mine said he had this thing called “Real American Heroes” he wanted me to do. That was the original name, but then it turned into “Real Men of Genius” because of 9/11. Heroes were the guys who were driving the fire trucks, and the police going to the Twin Towers. I saw it. I lived in New York City at the time. 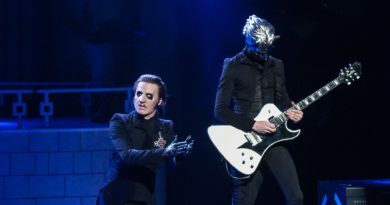 DB: Yeah, as a matter of a fact, the song “Hope,” from the new album, is a response to that event. I wrote that song as my take of what that event was. To me, it was just mindless destruction and evil. I hope the human race can do better. LI: Back to the beer, “Real Men of Genius” looked like it must have been a lot of fun to do. DB: The “Real Men of Genius” was such a weird thing. When I went into the studio to do it, and I heard my buddy and my partner, Pete Stacker, the voice-over guy, it was so funny that I was just on the floor. So we made a character for me, and I became the guy answering Pete’s dripping-with-sarcasm sort of commentary. And it worked. We went to radio stations, and they took us out on tour. We’d go and talk to the radio guys, and they loved us. It was really a lot of fun. LI: How close were you to the Twin Towers? DB: I was a couple of miles away. What was amazing was that I turned on the news and saw this big hole in the building. The guys were saying a small plane must have veered off and lost control. But I looked at that hole and knew that wasn’t a small plane. The day after, the streets of New York were completely deserted. And New York never sleeps, or stops, so it was amazing and eerie to see nobody on the streets of the city. LI: Do you ever stop to fully appreciate the fact that you’ve been a part of two incredibly culturally iconic moments? Most people don’t even experience that level of success even once.